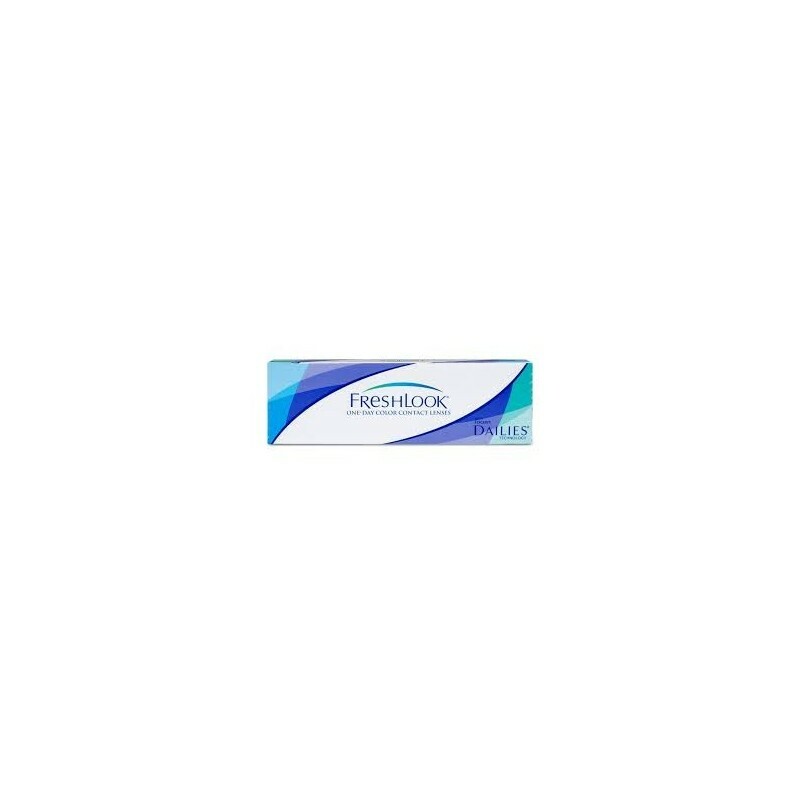 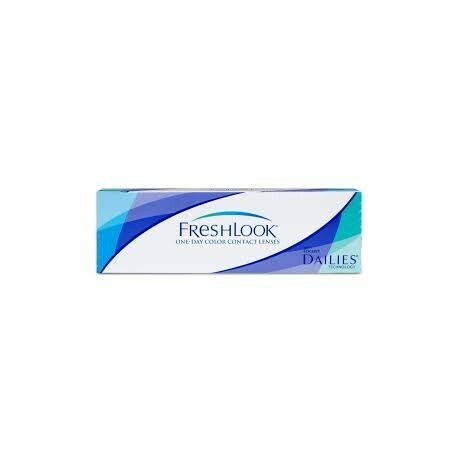 Freshlook One Day contact lenses - . 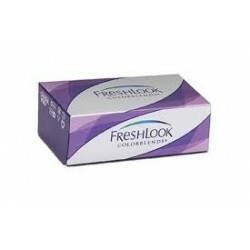 Freshlook One Day contact lenses by CIBA Vision offer the convenience of daily lenses to coloured contact lens wearers, with no need for solution or lens cases. 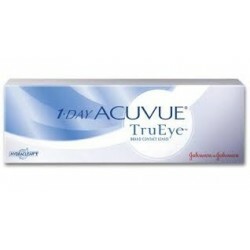 They are daily disposable, meaning they are worn for one use and then thrown away. 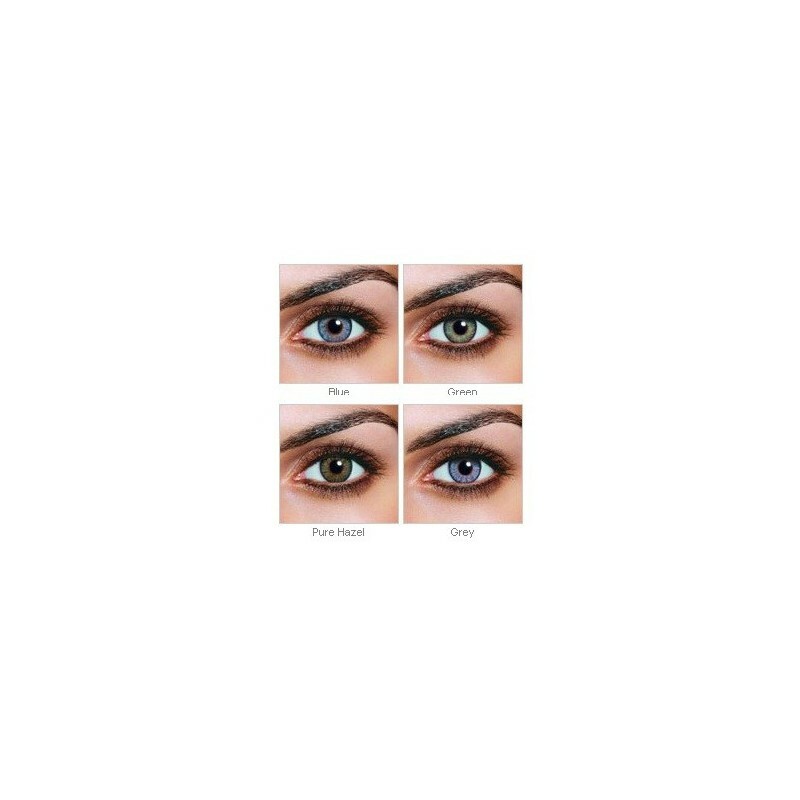 Freshlook One Day Coloured lenses use CIBA Vision's ‘3 in 1’ colour technology to create a natural and deep colour for a beautiful effect by blending 3 colours into one lens.